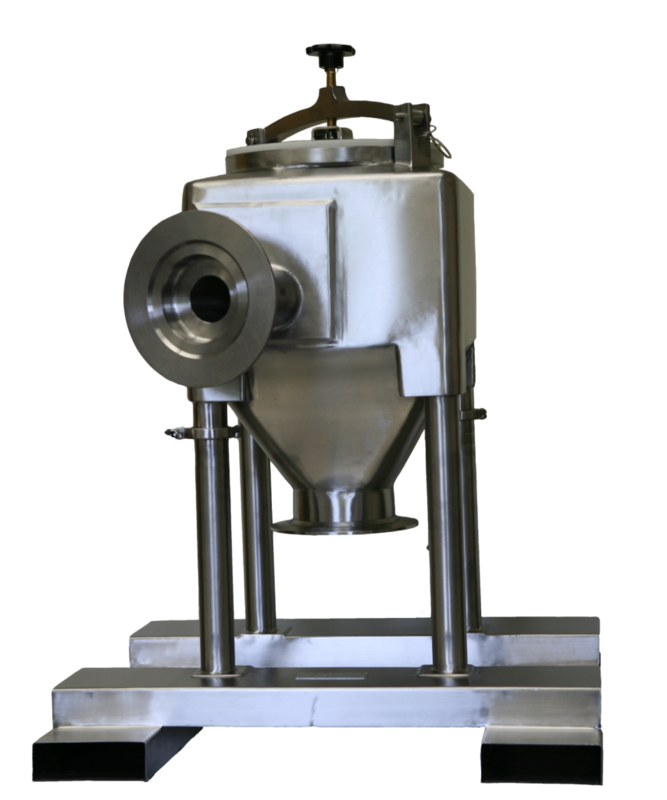 GlobePharma’s Blenders are leading the industry with versatility and interchangeability from formulation to pilot scale. 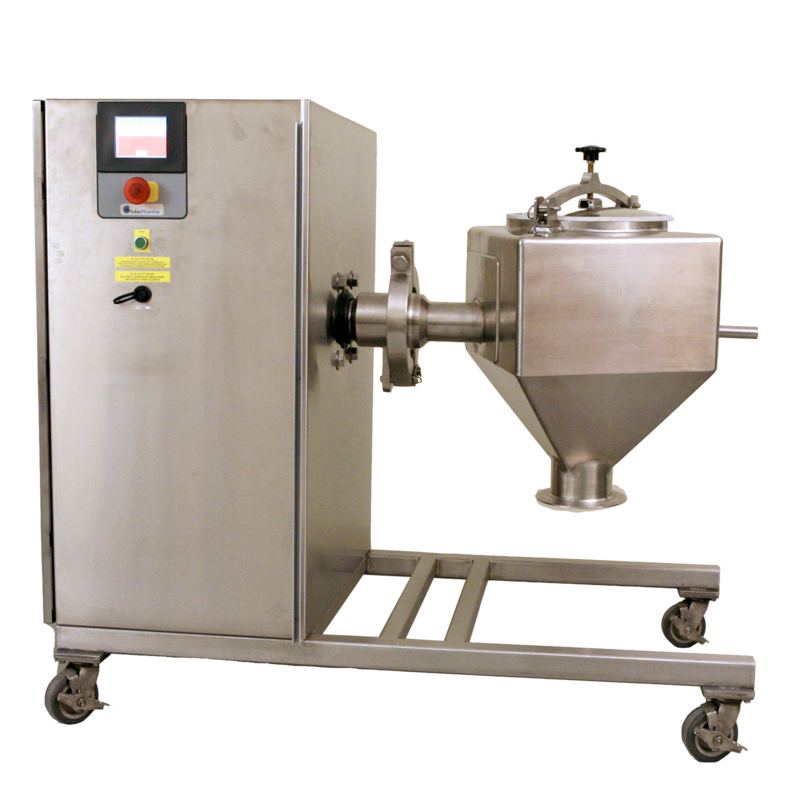 A small formulation scale powder blender for interchangeable 0.5qt, 1.0qt, 2.0qt vessels and our patented Small Bottle Blending Attachment. 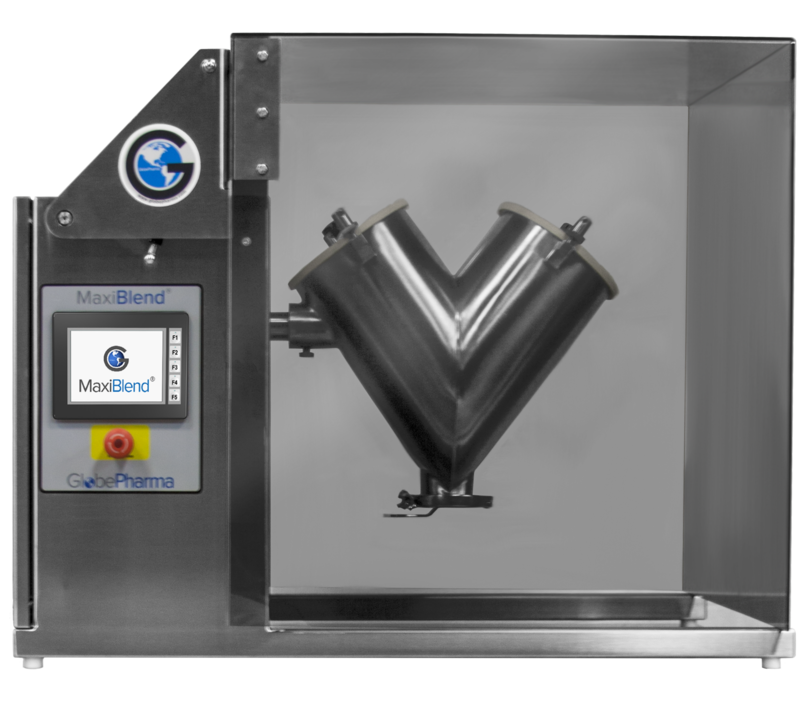 The new MaxiBlend Lab Blender features an upgraded, intuitive control interface and seamless, all-stainless steel design. 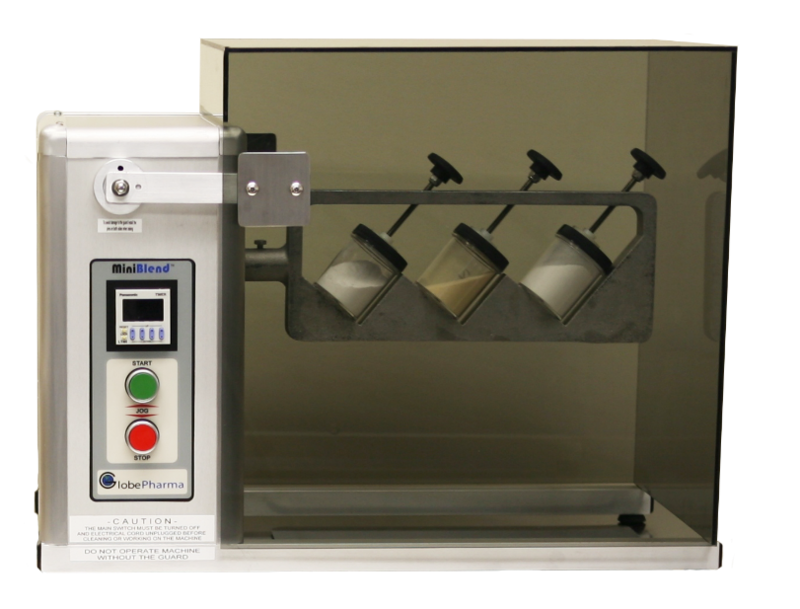 GlobePharma’s smallest pilot scale blender offering blending options from 0.5qt to 2 cu. ft. on the same unit. 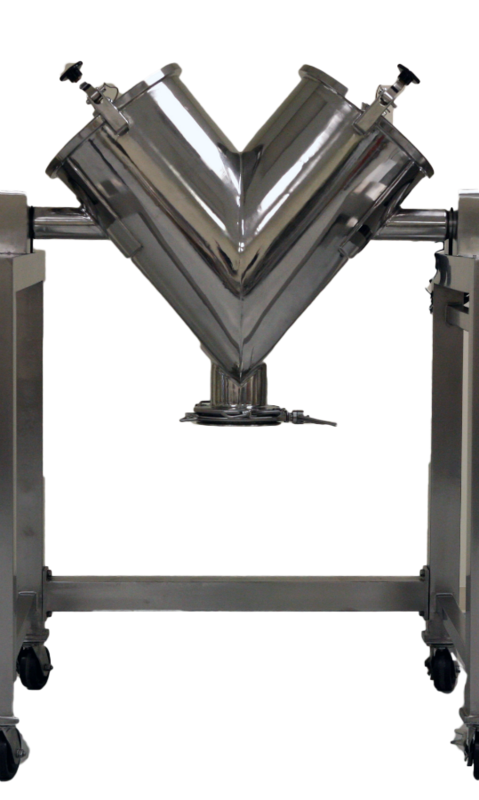 A portable pilot scale blender with integrated lift system and interchangeable vessels from 1, 2, and 3 cu. 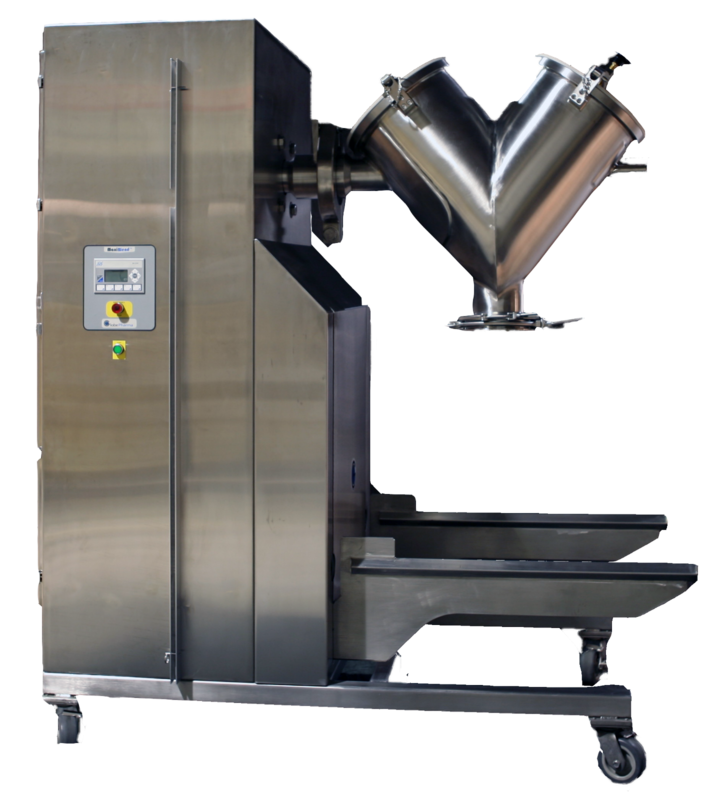 Ft.
GlobePharma’s largest portable pilot scale blender with integrated lift system, interchangeable vessels from 1 to 10 cu. Ft., and machine mounted laser guard. 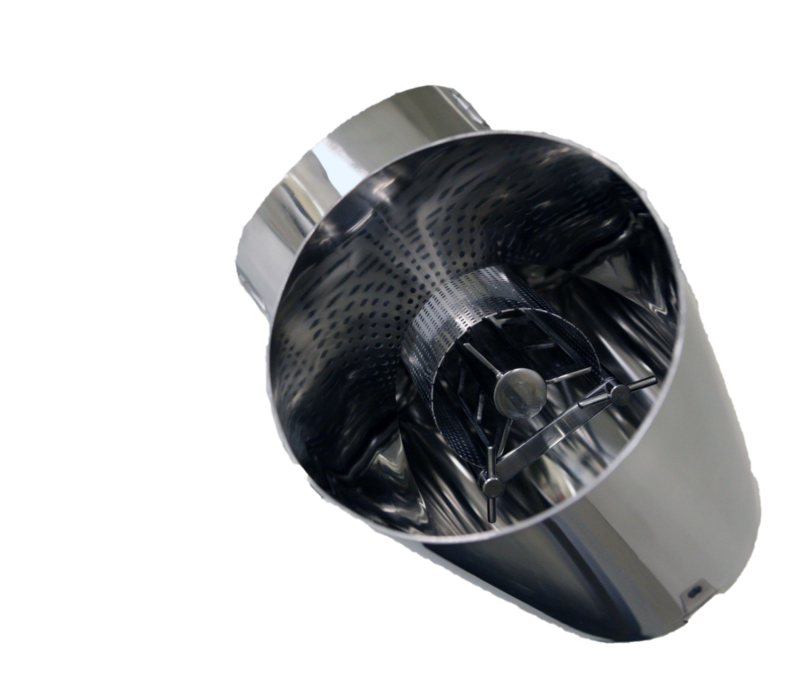 Facilitates screening of the materials in the blender itself while blending; eliminating the need to pre-screen any materials, even the ones with hard lumps. 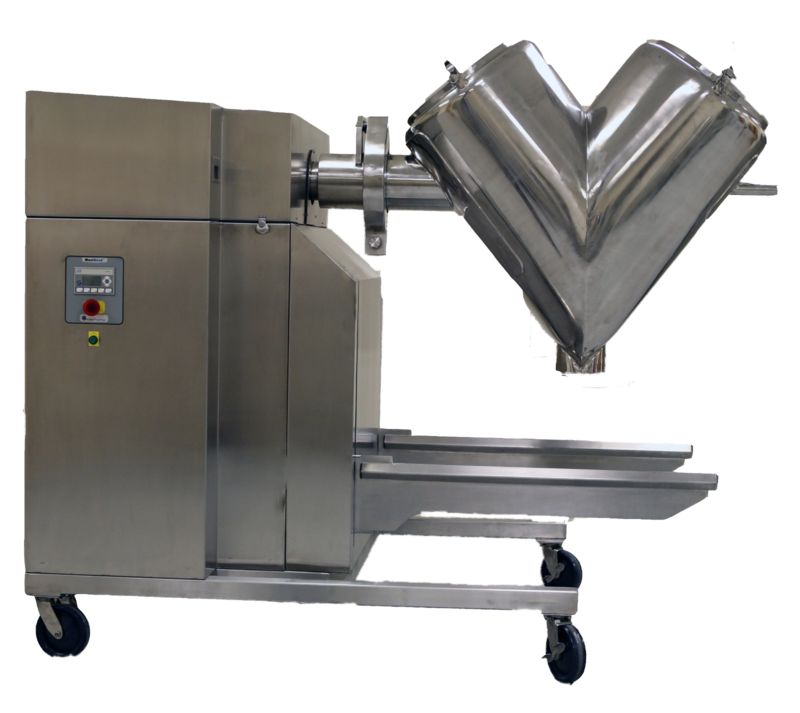 On caster design, direct-drive pilot scale blenders with optional intensifier bars from 1 to 10 cu ft. 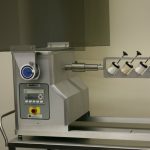 Custom Bins can be made to fit your company’s needs. Please contact us for more information.